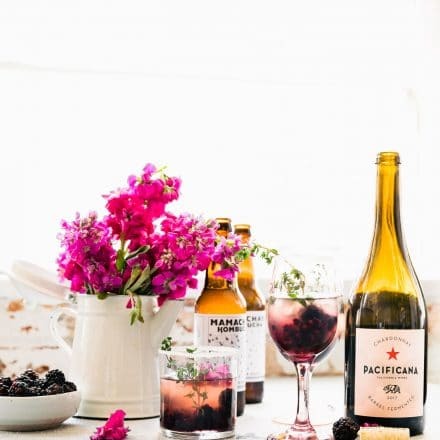 Alright you Superfoods Superstars, you. We’ve had some questions on how our Gluten Free Superfoods Meal Plan and Challenge works! Well, you asked, we listened. Buckle up for a quick SUPERfood ride. Hey SUPERFOOD SUPERSTARS!! The meal challenge is almost here! We wanted to put together this little FAQ to help get things organized. But before we start, a few things… drum roll please. 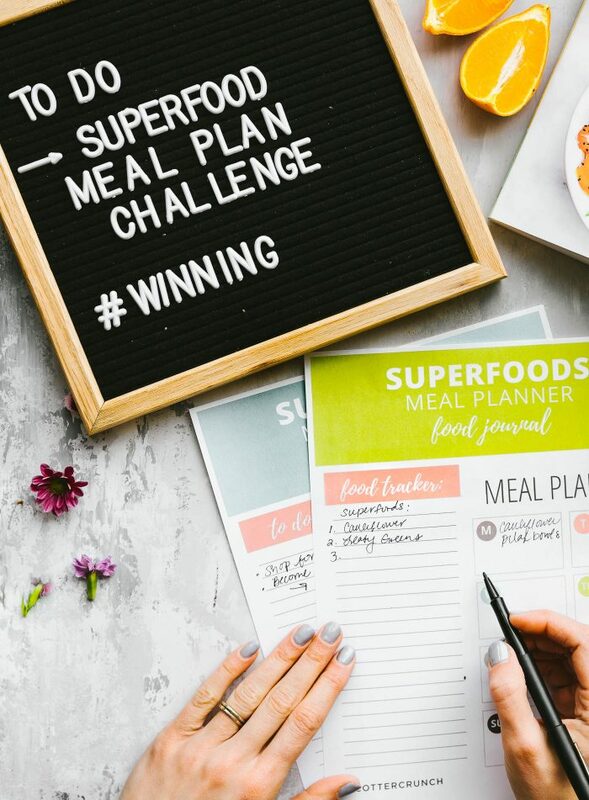 TWO –> If you are joining the challenge and want that extra accountability, again, make sure you’re on the email list and then CLICK HERE to request to join our SUPERFOODS CHALLENGE FACEBOOK GROUP! We will be sharing tips, trick, and we also want to see your meals there (for extra credit!). Sound good? Okay let’s start the FAQ! Q: WHEN DOES THIS SHINDIG START? The challenge runs from May 1-May 15th. 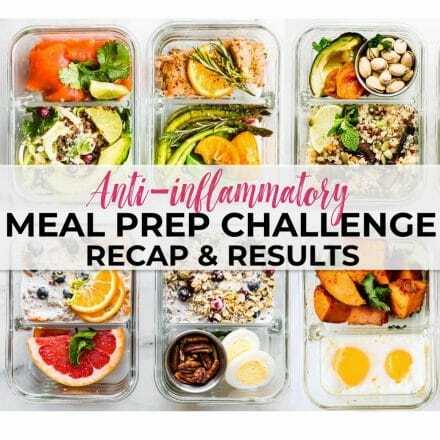 Although the challenge runs for two weeks, it’s all about implementing more superfoods for an overall healthier lifestyle! Q: HOW DO I RECORD MY CHALLENGE PROGRESS? Using our tracker or your own, track your Superfoods each day. If you are part of our email list, Email us your tracker every 3-5 days so we can offer advice and encouragement! You’re so much of a Superfoods Superstar that you don’t need the extra pat on the back? No worries! Email us your tracker at the end of the challenge (May 15) and we will get it all squared away. Q: I’M ALL ABOUT THAT WINNING LIFE. HOW DO I WIN THIS THING? 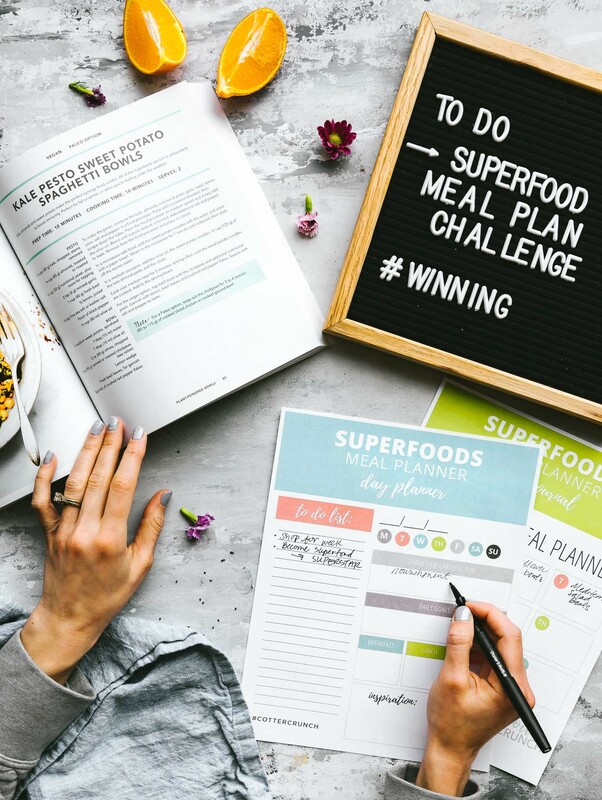 The winner of the challenge is the participant who is the most consistent in incorporating a variety of superfoods into their diet. 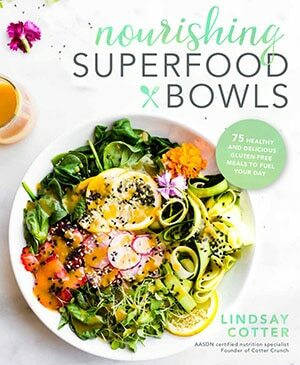 The winner will receive two copies of “Nourishing Superfood Bowls Cookbook” and an Amazon giftcard! 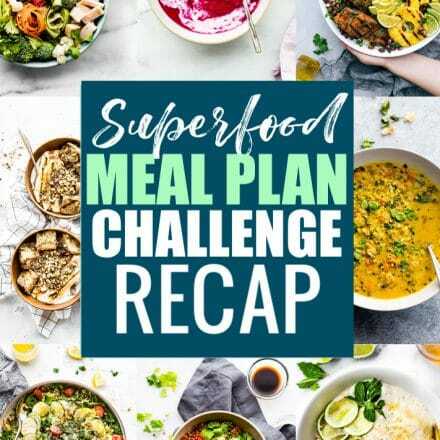 Gluten Free Superfoods Meal Plan challenge and info how to participate! Q: ANY OPPORTUNITIES FOR EXTRA CREDIT? Of course!! We are all about that 110% work. BONUS points if you use and record one of the recipes on our Gluten Free Superfoods Meal Prep list! BONUS points if you tag us and/or post your progress on social media. 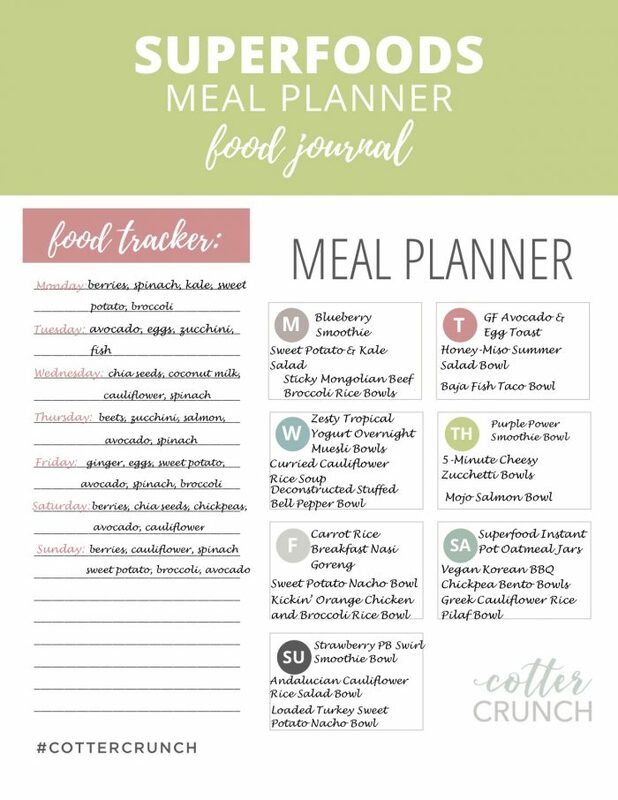 BONUS points if you use our day planner and food tracker. Q: SO WHO DO I TALK TO IF I HAVE QUESTIONS DURING THE CHALLENGE OR WANT TO KNOW HOW I’M DOING? 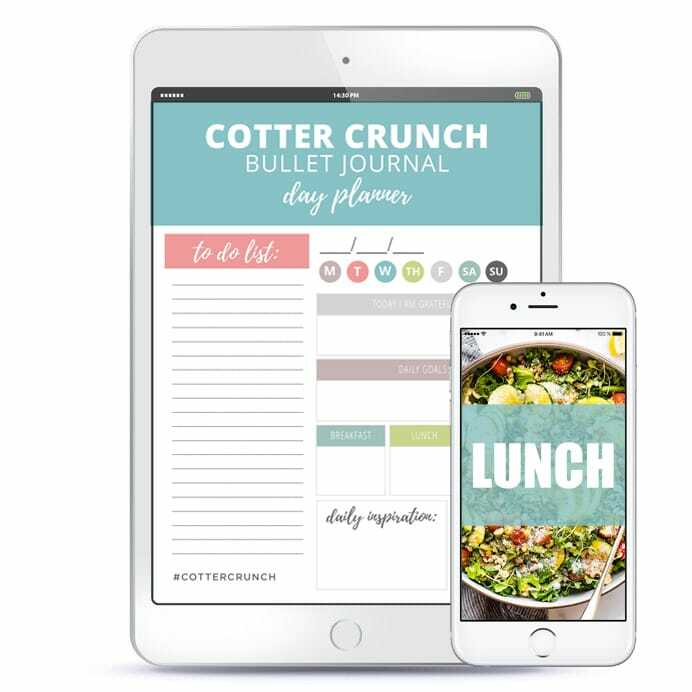 Shoot us an email or post in the Cotter Crunch Gluten Free Meals, Motivation, and More! Facebook Group and one of our team members will help you out! Lindsay, Alex, and Laurie are all on board and ready to answer your questions and help you out. 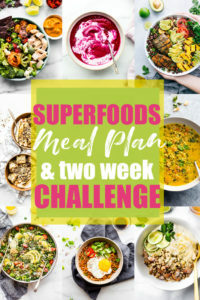 A video Superfoods Meal Plan Challenge tutorial in case you are more visual! 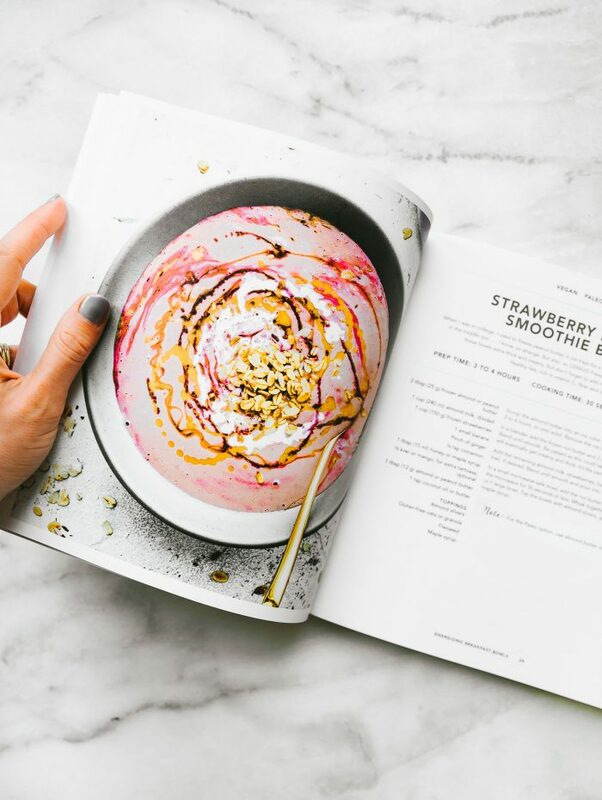 We can’t wait to see all the Gluten Free Superfood goodness that you cook up! 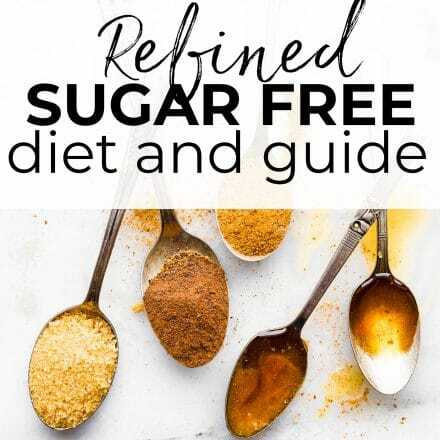 Be sure to share your tracker and recipes and any tips/tricks you may have on incorporating more superfoods into your diet so we can all support each other. Because at the end of the day, we’re all just trying to be a bit healthier, right? Hey there! I just created a fab breakfast or anytime meal that’s fairly easy. In a sauté skillet over med to med high heat, add one chopped tomatoe, ground pepper to taste, about 1/2 tat dried oregano, 1/4 to 1/2 tsp ground turmeric, 2 tbsp butter. Cook stirring frequently until reduced to thick paste like consistency. Add 1/2 cup cottage cheese – I prefer 4% for tatste, satiety – cook stirring constantly until thick. Add to eggs to scramble and you’ve a light, fluffy and tasty meal that keeps you full for hours. I add to fight my 6 huge dogs over it! 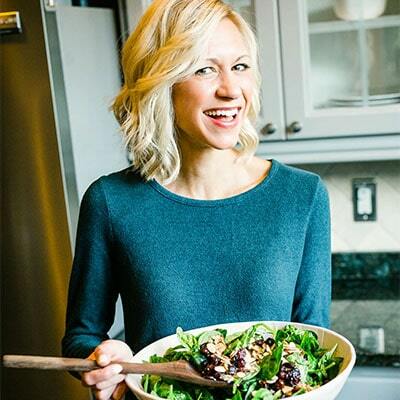 This superfood challenge is the perfect way to help people get started in cleaner eating. I want to start this at my business consulting firm. I like the idea of supporting each other while also inspiring a little competition to do better. This is really an interesting blog I love it and enjoyed it so much keep sharing like this.